Medium Magazin named Stephan Lamby Journalist of the Year 2018. 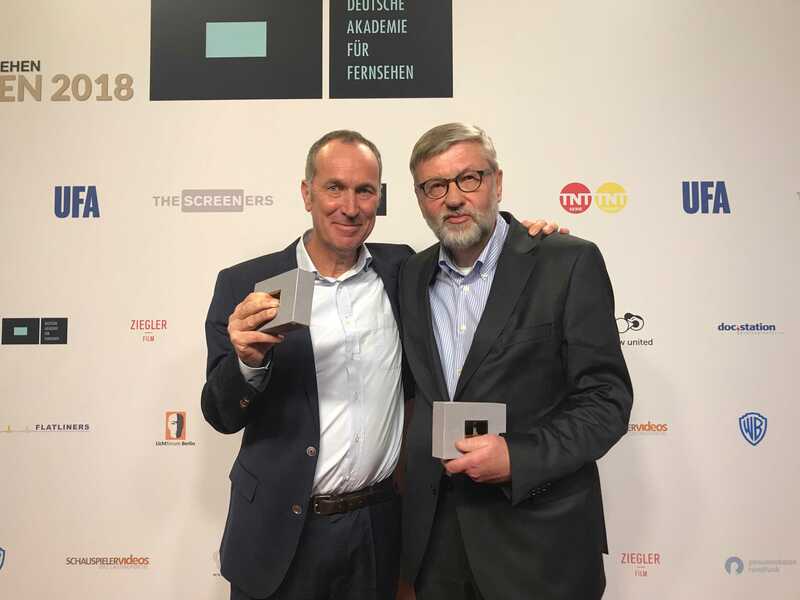 Stephan Lamby and Egmont R. Koch have been awarded by Deutsche Akademie für Fernsehen for “Bimbes- Die schwarzen Kassen des Helmut Kohl” (SWR/ARD) in the category TV journalism. Stephan Lamby was awarded a Deutscher Fernsehpreis 2018 in the category “Best Documentary” for “Nervöse Republik”. 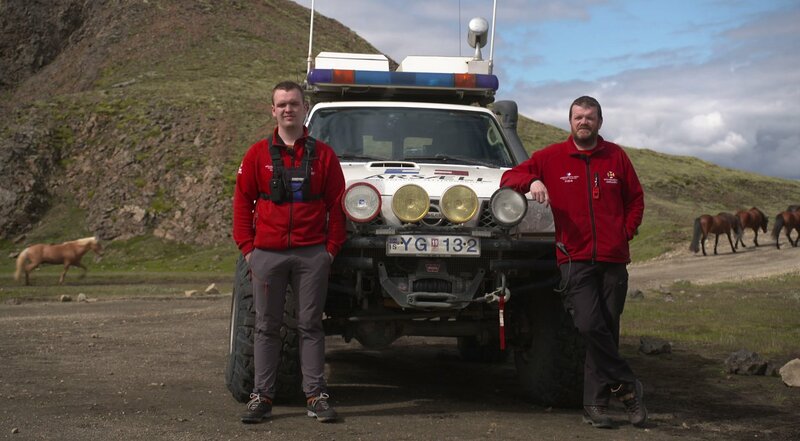 The documentary was produced in cooperation with German television NDR and RBB.